Mabel Stark working with one of the tigers in her show. Still from Mabel Stark tiger show. From 1926 to 1969, a sprawling 170-acre theme park sat about 40 miles northwest of Los Angeles, complete with petting zoos, animal trainer shows and circus rides. Jungleland was a zoo and amusement park, well known for providing wild animals for Hollywood movies and television. 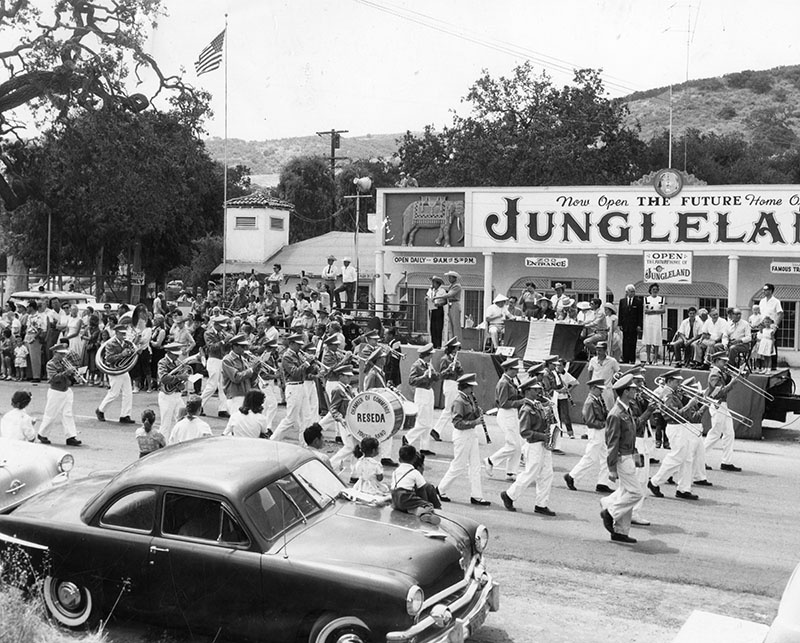 It was originally founded as Goebel's Lion Farm in Thousand Oaks in 1926, the name changed to World Jungle Compound in 1929 and to Jungleland in 1955. It closed in 1969. 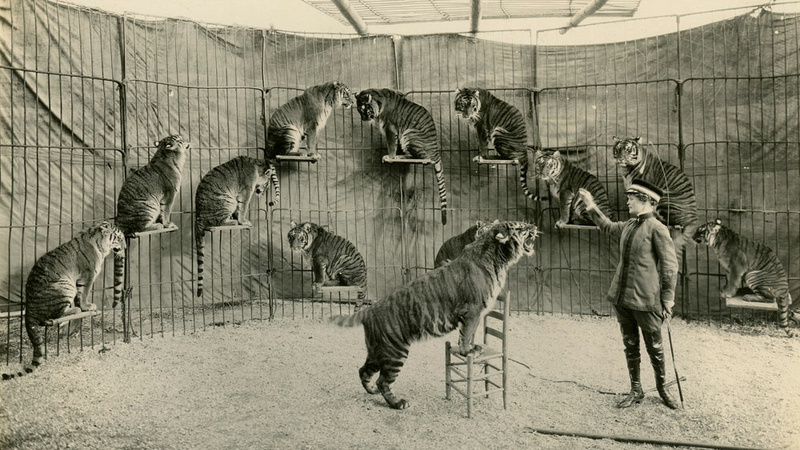 It was also the home of Mabel Stark, the world's first female tiger trainer. She's the subject of a new documentary out this month, "Mabel, Mabel, Tiger Trainer." 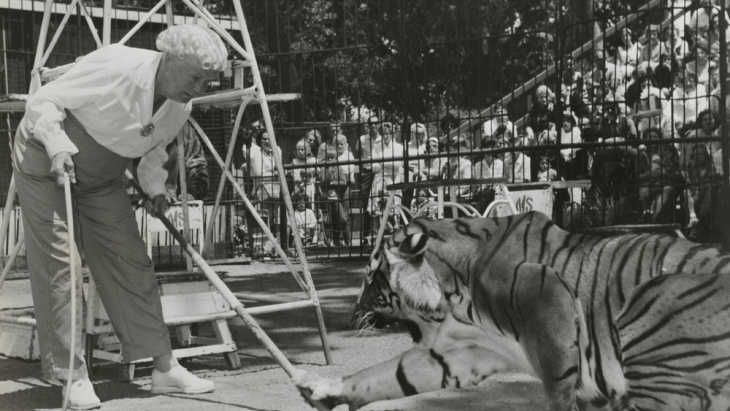 Stark's 57-year career started in the circus and ended in the hills of Thousand Oaks where she worked with tigers at an old amusement park called Jungleland. She died 50 years ago on Friday. "What does it take to get into a cage with tigers?" said filmmaker Leslie Zemeckis, who directed the documentary on Stark's life, "I thought it was going to be a story of courage and I wanted to explore that. And it really turned out to be a story of love." Her story is kind of classic — she actually ran away from a rough early life. 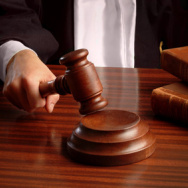 She was from Kentucky and living in a poor, abusive home with her alcoholic father. So, she ran away and joined the circus. Mabel Stark, at the beginning of her career, in a den of tigers. After dancing in sideshows for some time, she worked her way out to California the Al G. Barnes circus had their winter quarters in Venice, California. One night she literally came upon a caged tiger and that was the moment she knew. Her epiphany came to her in the form of a tiger's call. She was walking and she heard the call of the tiger. 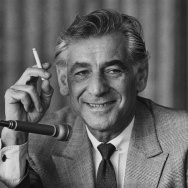 She walked over and saw that the cats were all in cages and she said finally the old boy stopped calling...and she said this huge face turned around and he looked at her, and she was looking at him and something went into her then. It was her epiphany. She had seen her first tiger and she was never going to leave tigers. Those words from former trainer Roger Smith, whom Zemeckis spoke to for the movie. After that moment, it was nothing but an uphill climb for Stark. For one, she was coming into it as an outsider. The circus back then was set up through generations of families, if you weren't born into the life, it was hard to get in. On top of that, she had no experience. She was laughed at and told women can't work with tigers. They tried to deter her by putting her in a goat act, but whenever she had the opportunity she snuck in to work with the big cats. In Stark's words, she "all but sold her soul," to do it. His method was called the kindness training. It's really slowly talking the animals through cues. It's almost not even reward training. They have a cue and they train the animal to do it. 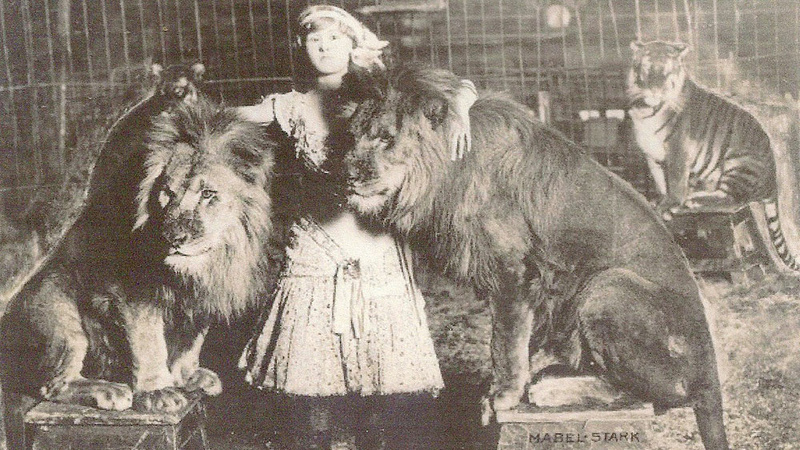 Mabel Stark at the beginning of her career, with lions. Kindness training is still used today and takes incredible patience. "A lot of the people that we talked to that were former trainers say its really in the mind of the animal and the mind of the trainer and getting into their mind," said Zemeckis. 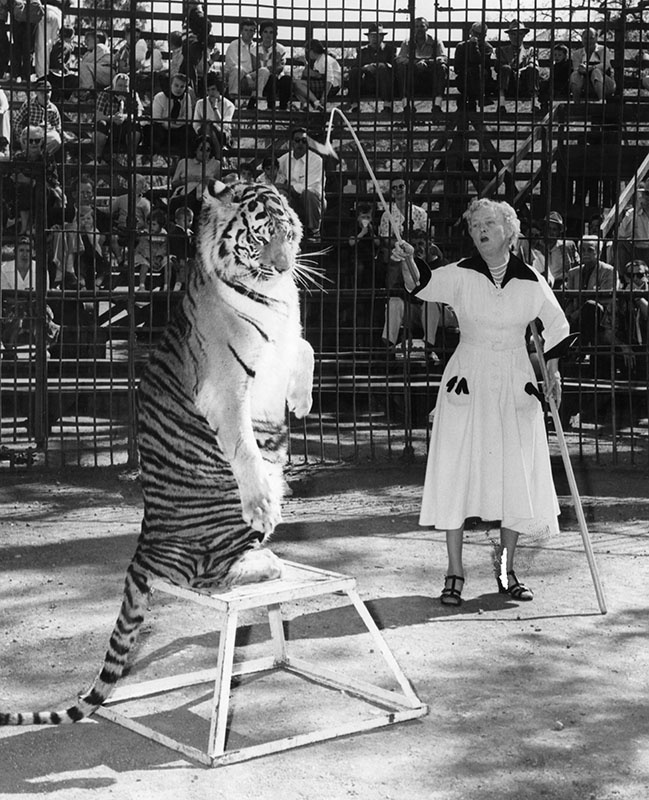 Mabel Stark, one of only a handful of women trainers to work with big cats, she was a featured act in many shows and circuses including Ringling Brothers Barnum and Bailey Circus and later as a trainer at Jungleland in Thousand Oaks. Though she worked so intimately with these animals, she was not always in control. Zemeckis detailed one of her most harrowing tales. Her biggest mauling happened in Bangor, Maine in 1928. They had gotten in late to the circus, she hadn't eaten, her tigers hadn't eaten, there'd been rain, it was muddy and she slipped. A tiger took advantage of it and then another one joined in and were literally tearing her apart. About 10 years after the horrific accident, she headed to Thousand Oaks, to a theme park full of exotic animals and shows. For the last 30 years of her career, Stark was a star attraction at Jungleland. 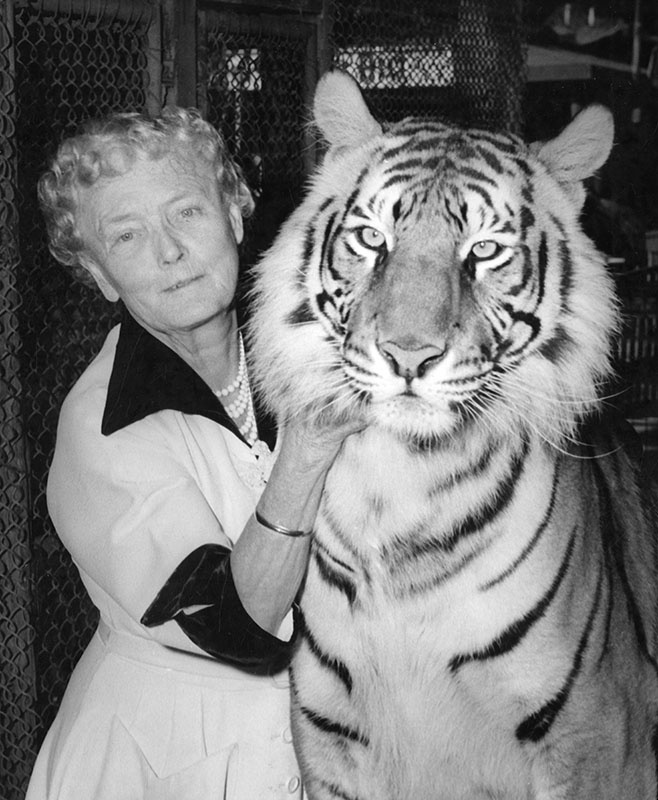 After she left the circus, Louis Goebel, the owner of Jungleland gave her the opportunity to continue her work with tigers. 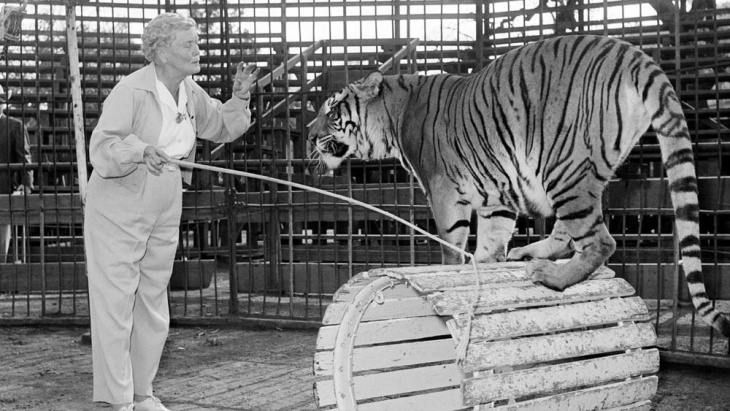 Satan, striped tiger at Jungleland in Thousand Oaks, goes through his paces for Mabel Stark, only woman tiger trainer in world, shortly after her return from Japan. "She started right back in. Worked up an act and performed there twice a day for the next 30 years," said Zemeckis. A year after Stark died, the park shut down. "They had lawsuits, animals were getting out and then they couldn't compete with Disneyland and Knott's Berry Farm, and those kinds of attractions that were coming in," Zemeckis explained. 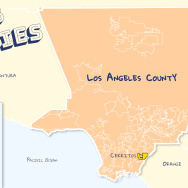 The now-defunct theme park put Thousand Oaks on the map. Though it struggled in its day, it leaves behind a strong legacy, as the home to one of the world's first female big cat trainers.